Welcome to Wynnes of Dinmore! Traditionally Farmers (for 5 generations, in fact) who have always resided in Hope-Under-Dinmore, in November 2015 the Wynne Family diversified and created the Wynnes Country Store you see today. 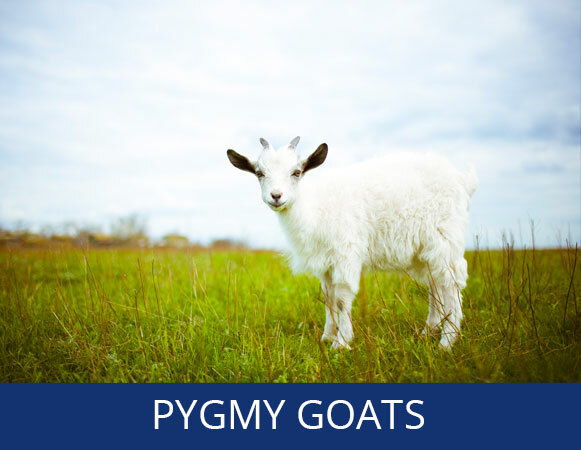 Where you can see and purchase pygmy goats, miniature pigs, Alpacas, Poultry and more! Including a gift shop and well-stocked supply section for your pet & livestock needs. 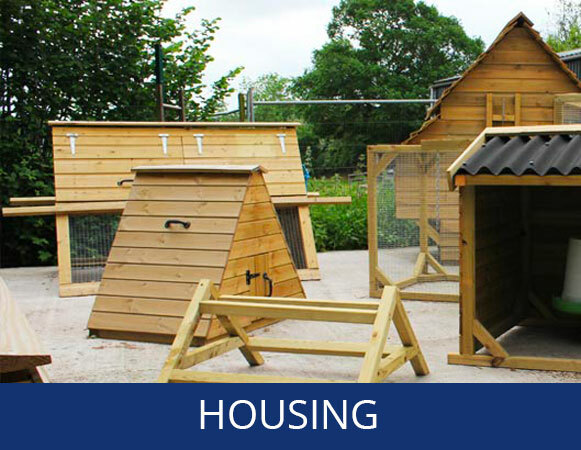 The quality-proven housing they provide, is manufactured on site by their own carpenters, who can also create bespoke builds to suit every garden and smallholding. 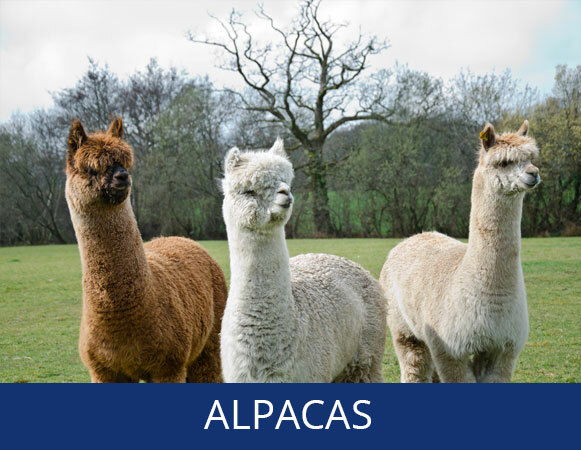 Additionally, in amongst their team are two SQP’s (Suitably Qualified Person) who can supply animal medicinal products and advice. 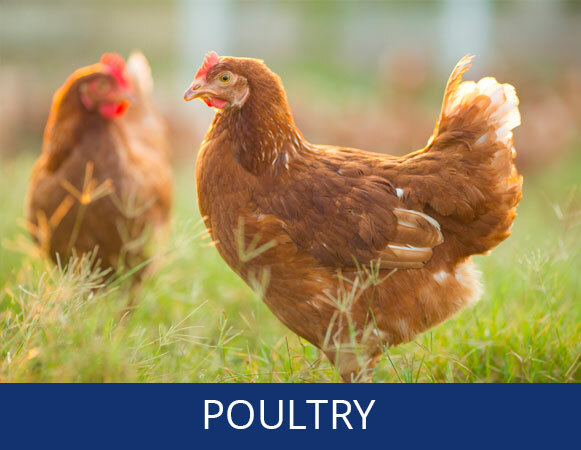 Wynnes have long been successful public suppliers of poultry and livestock, equipment, housing and feed along with advice (based on 25 years of experience) and have built a worthy reputation from this. They pride themselves on strong customer service and feedback and are always available for help and advice. Welcome to Wynnes of Dinmore – and happy browsing! We are open from Tuesday to Saturday, 9am - 4.30pm.